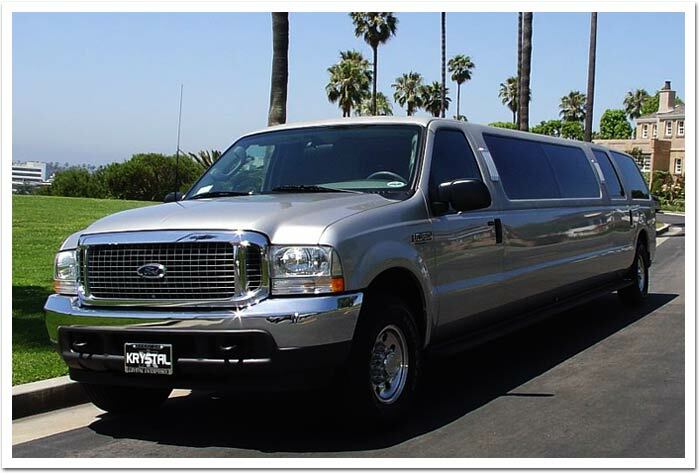 For the luxury ride of the 21st century, put your party in the ultimate Orange County Limousine SUV - our beautiful stretch Excursion Limousine. 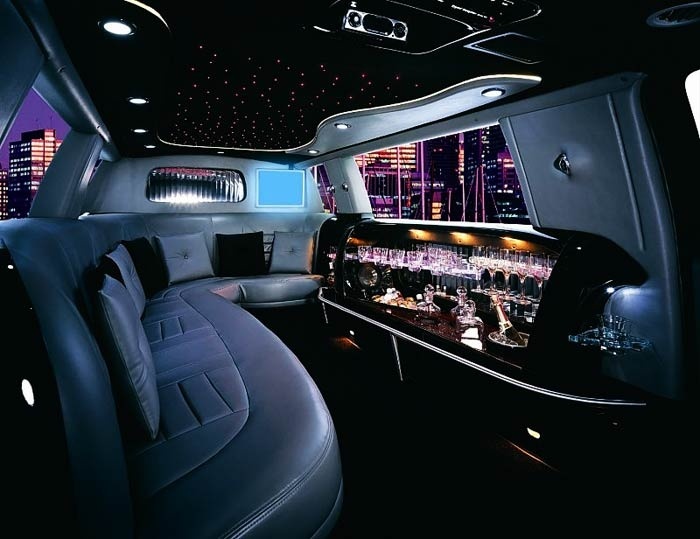 This extravagent statement of roominess and luxury has plenty of head room fro moving around the cabin so you can seat yourself closest to your favorite spot. 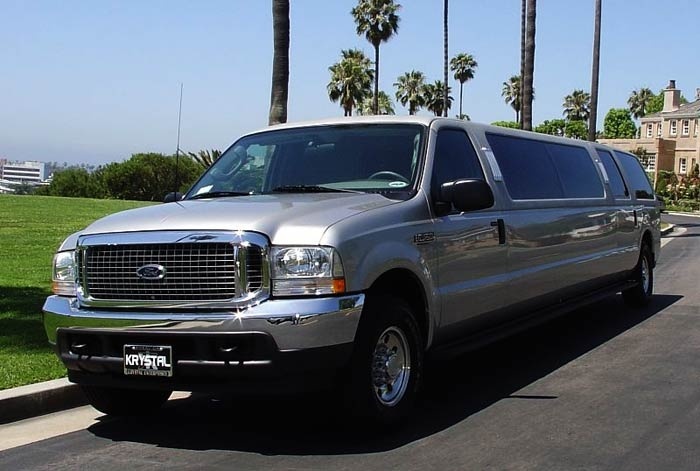 Whether it's grownups going to Hollywood or your teen bundled up for a winter Formal - this Orange County Excursion Limousine is a palace on wheels will give you a safe, roomy and comfortable ride.